Adult obesity rates in the US now exceed 35 percent in seven US states, according to the annual report, The State of Obesity. Even in states with the lowest obesity rates, however, the numbers are approaching 25 percent. The takeaway? As the country’s collective weight increases, so do the problems associated with an obese population. 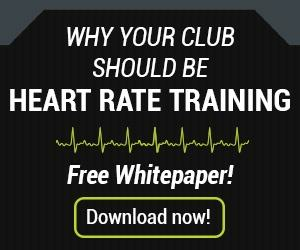 But there is good news, however: Health clubs are uniquely positioned to help reverse the trend. “The effects of our obesity crisis can be devastating, as seen by the prevalence of preventable, obesity-related diseases such as heart disease, stroke, type 2 diabetes and some types of cancer, as well as annual medical costs of treating these diseases, which added up to $147 billion in 2008, the most recent year this estimate is available from the Centers for Disease Control,” reveals Club Industry. And while the health and fitness industry helps many people lead healthier lives, it also tends to focus its attention on the already fit. Not only is this missing out on a significant proportion of the population, but it’s also missing out on the chance to make a meaningful impact on under-served populations. Virtual Health Partner co-founder and CEO Jillian Bridgette Cohen suggests that there are three ways gyms can make their studios friendlier to people of all shapes and sizes. For starters, she recommends offering more programming aimed specifically at beginners. “Be sure to choose names that are welcoming and not intimidating, like 'Intro to Yoga' or 'Beginner Strength Training.' Terms like 'high-intensity' or 'bodybuilding could be daunting and are best avoided for newcomer programming,” she advises. Secondly, Cohen recommends introducing at-home exercise plans. 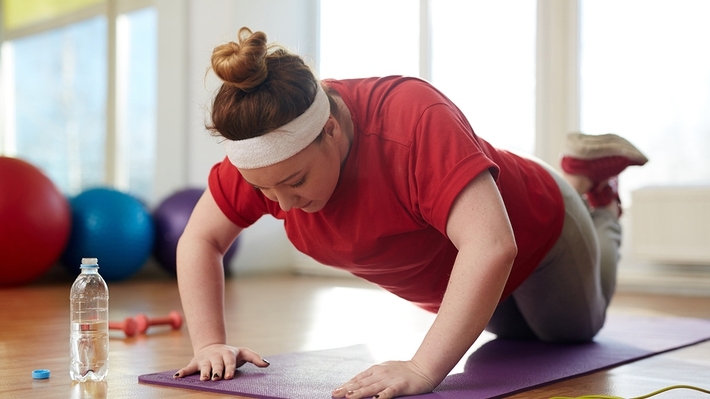 Many overweight people are self-conscious and therefore disinclined from going to the gym. With virtual digital fitness platforms in the forms of apps and websites, gyms can reach a new audience while simultaneously supporting overweight members toward reaching their fitness goals. Lastly, Cohen recommends integrating nutrition counseling. “Working out is only one piece of the puzzle toward losing weight and achieving a healthy lifestyle. 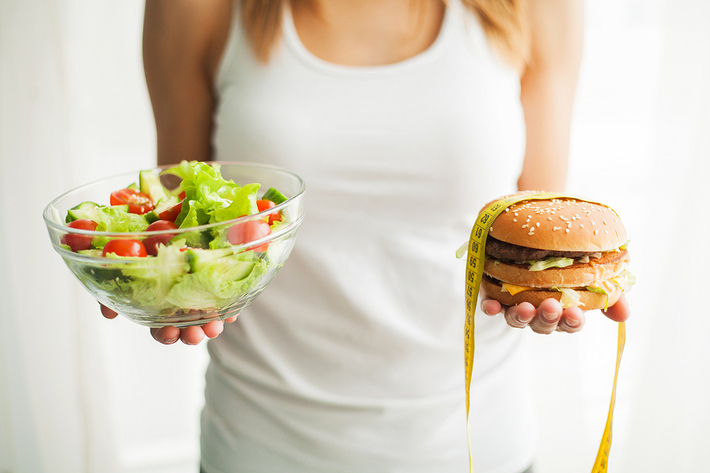 People with more weight to lose can see some of the biggest and fastest gains (or rather, losses) of anyone when they combine a healthy diet with their exercise regimen,” she suggests. As with at-home exercise, these can also be delivered digitally. At the end of the day, however, it's also critical to remember that a gym membership may simply be unaffordable to some of the people who need it most. Newtown, Pennsylvania’s high-end, family-oriented health club the Newtown Athletic Club (NAC) has devised an innovative solution for this obstacle: the NAC Financial Program. In simplest terms, the program offers sliding scale membership discounts to members and potential members thereby granting low-income people, as well as those experiencing temporary financial hardships, access to their products and services. The role of fitness professionals in combating the obesity epidemic should also not be overlooked. By encouraging your staff members to understand the psychology of health and fitness, you’re better preparing them to empower their clients to make positive changes. One last thing to keep in mind, according to America’s Obesity Crisis? The potential of technology to “build a bridge to the obese market” is huge. 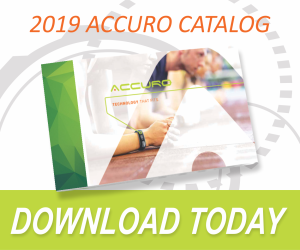 Download the catalog today to learn how Accuro can help.